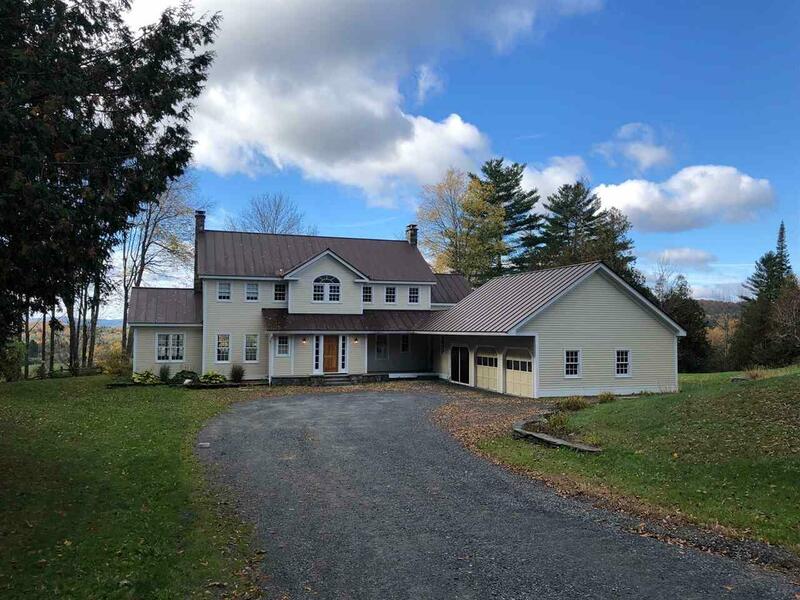 Beautiful Custom designed and crafted Home on 32 acres in East Montpelier. Wonderful pastoral and mountain views, great sun and light, completely private end-of-road location, Cherry flooring and built-ins, mahogany paneled study, cook's pantry with sink, large south-facing porch and deck, beautifully landscaped grounds, MBR suite with large walk-in closet, master bath with soaking tub & custom shower, 2 story guest/play house, oversized garage, all only about 5 miles from Montpelier. 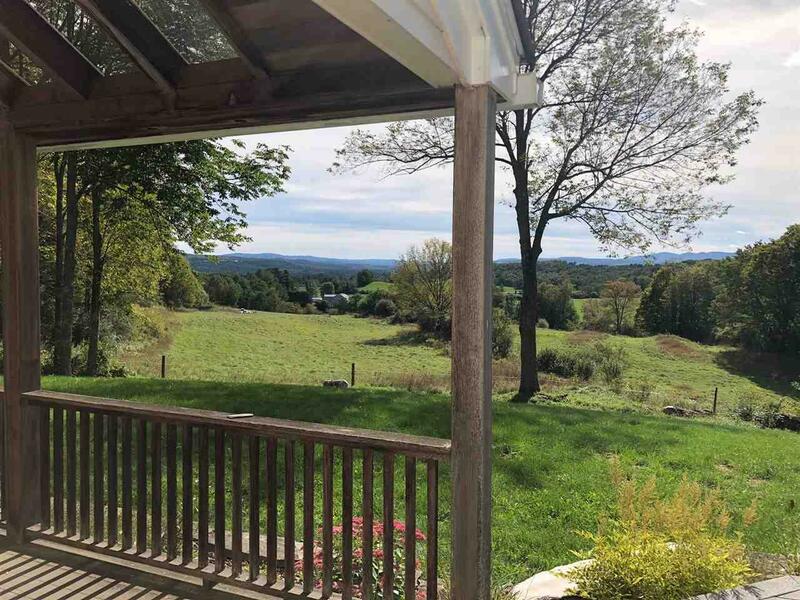 This house has never been on the market before and is in a fabulous spot, surrounded by the working farms of East Montpelier and in a great "neighborhood". Mix of open and wooded land, established perennial gardens, stone walls, and expansive but varied lawn. House is energy efficient with Buderus Boiler, Propane Instant hot water heater, lots of natural sun & light, thermopane windows, etc. The house is also generator ready and has a central Vac. 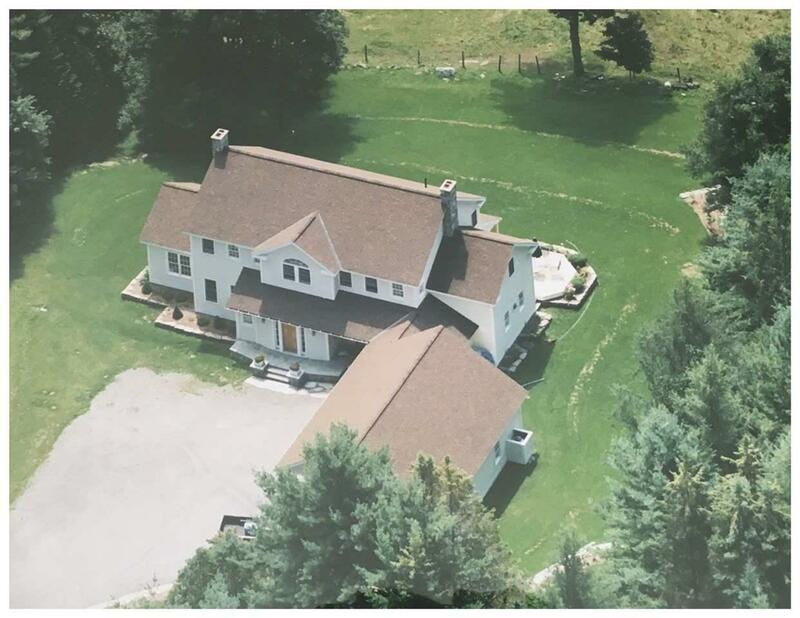 Don't miss this opportunity to see this very special property in an amazing location, with pastoral views, complete privacy, peace & quiet, and only a 10 minute drive into downtown Montpelier. 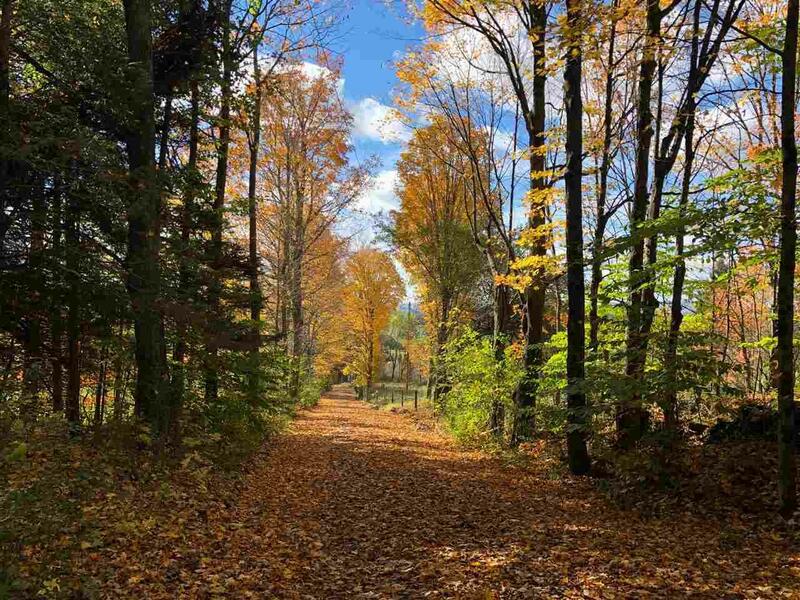 Courtesy of Soren Pfeffer of Central Vermont Real Estate.